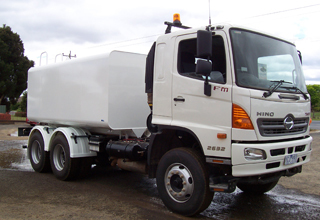 Epsom Steel's qualified team of engineers can design a customised trailer body, liquid tanker or special purpose vehicle to fulfil your requirements. 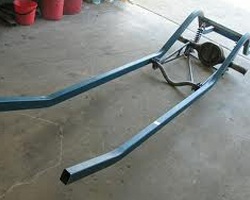 Epsom Steel can solve your chassis modification needs. Using the most advanced tools and processes, we provide expert fabrication, repair, and updates or repairs to your chassis. 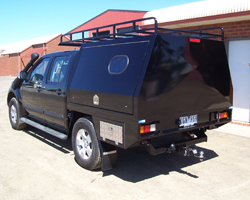 Epsom Steel has extensive industry knowledge when it comes to truck and ute chassis. We can custom make any type of job & specialise in the ‘hard to do’ jobs. We complete projects from initial specifications & ideas to through to the finished product. 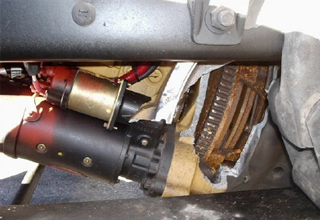 All our work complies with OHS & safety standards & protocols. 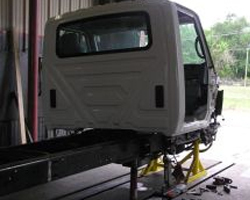 We custom builds vehicle bodies, trays, water tanks, and 4 wheel drive modifications, and tow bars (up to 6 tonnes). Contact us today for a quote on your requirements!